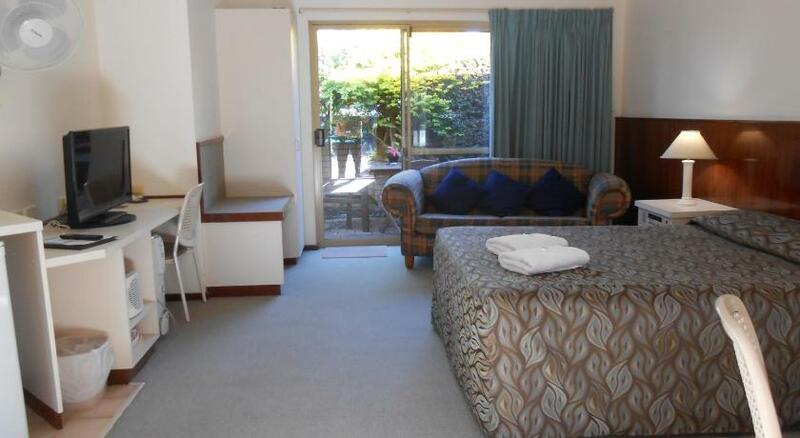 In the heart of Augusta, this motel offers spacious self-contained units with full kitchen facilities and in-house movies. Facilities include free Wi-Fi, guest laundry, room service and a cocktail lounge. 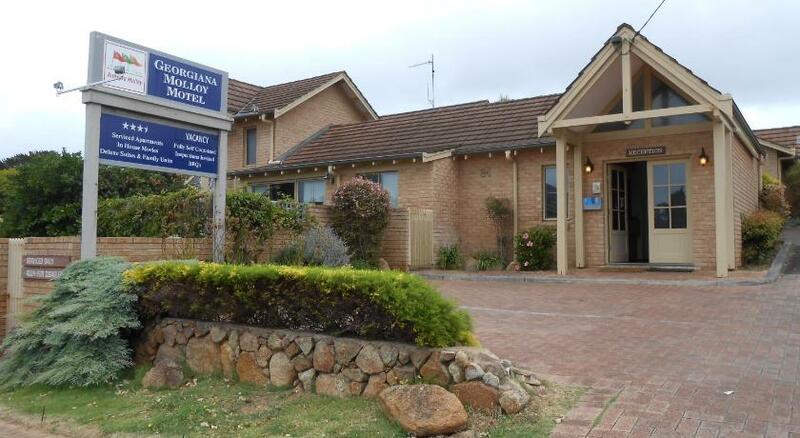 Best Western Augusta Georgiana Molloy Motel is an 8 minute drive from Cape Leeuwin Lighthouse. 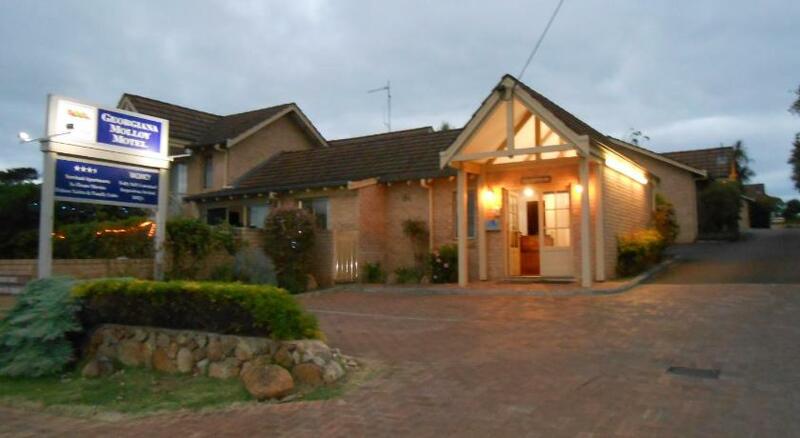 It is a 20 minute drive from Boranup Beach and a 30 minute drive from Margaret River town center. 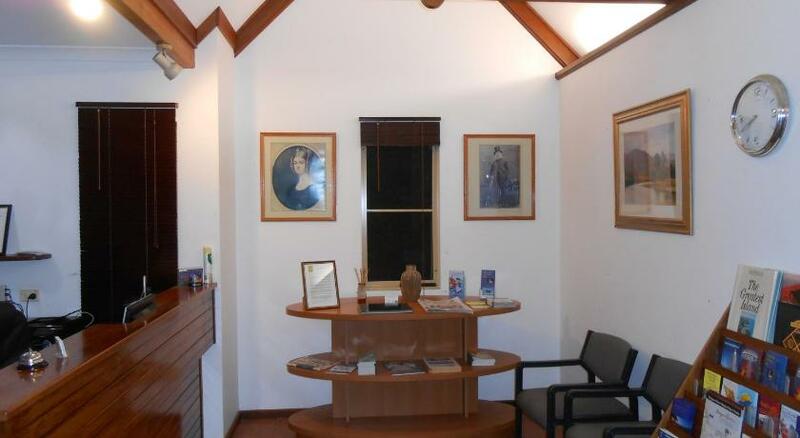 Each well-furnished unit includes electric blankets, private bathroom, desk with internet access, and a dining area. Guests can relax on the patio with seating located outside all rooms. Continental breakfast baskets are available, which include breakfast cereal, milk, juice, bread, butter, spreads, fruit and eggs. There is a cafe across the street from Georgiana Molloy Motel Augusta.